At this meal, with ESPN crew members seated nearby, Ussery struck up an unusual conversation. As the woman recalls the exchange, Ussery claimed that he knew what she was going to do over the coming weekend. When the woman asked, confusedly, what Ussery meant, he smiled. 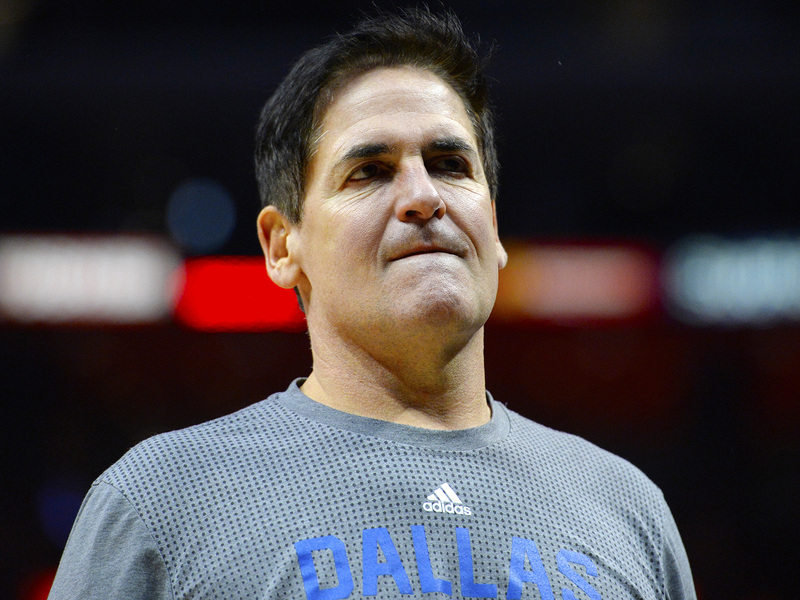 How Will the NBA Respond to the Mavericks’ Misconduct Allegations? Cuban didn't respond directly, but Sneed was offered a job freelancing for the team’s website. After working with the Mavs for roughly a year, Sneed wrote Cuban again. He wanted to remain with the Mavericks but was entertaining other full-time job offers. Cuban pressed Sneed for a salary figure. Sneed responded. 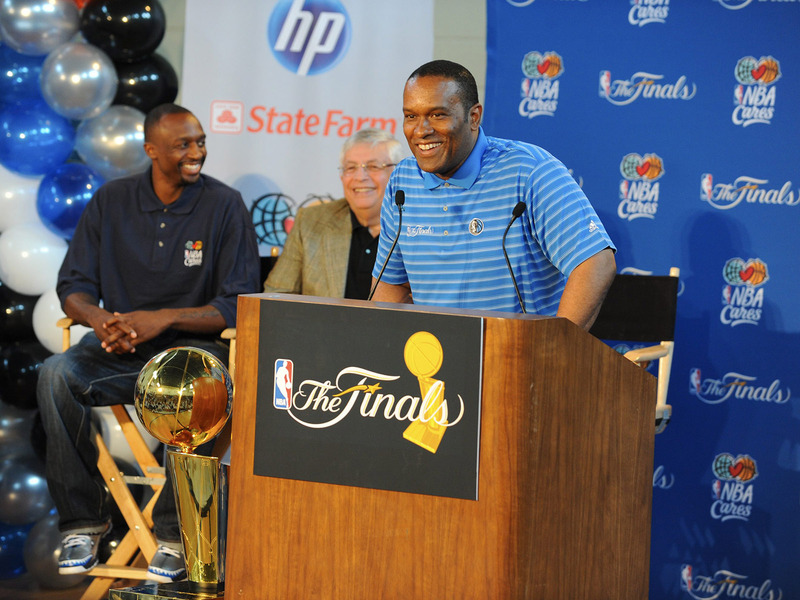 The two negotiated and Sneed became the team’s fulltime beat writer for Mavs.com in 2010-11. Sneed’s legal troubles had a measurable impact on his job: According to the Mavericks his assault record prevented him from gaining admission to Canada, meaning he was unable to accompany the team when it played in Toronto. This did not end Sneed’s employment with the Mavericks. It also didn’t end his acts of domestic violence. After his plea, Sneed dated a Mavericks colleague, a relationship the two made public in keeping with the team’s fraternization policies. Multiple sources tell SI that in 2014 the couple had a dispute and Sneed turned violent, hitting the woman. Meanwhile, Cuban is just starting to deal with the fallout from the behavior of his former CEO and others. Within hours of being contacted by SI, in addition to firing Pittman and initially suspending Sneed (whom he later fired), Cuban said that the Mavs were establishing a hotline for counseling and support services for past and current team employees. He is mandating sensitivity training for all employees, himself included.